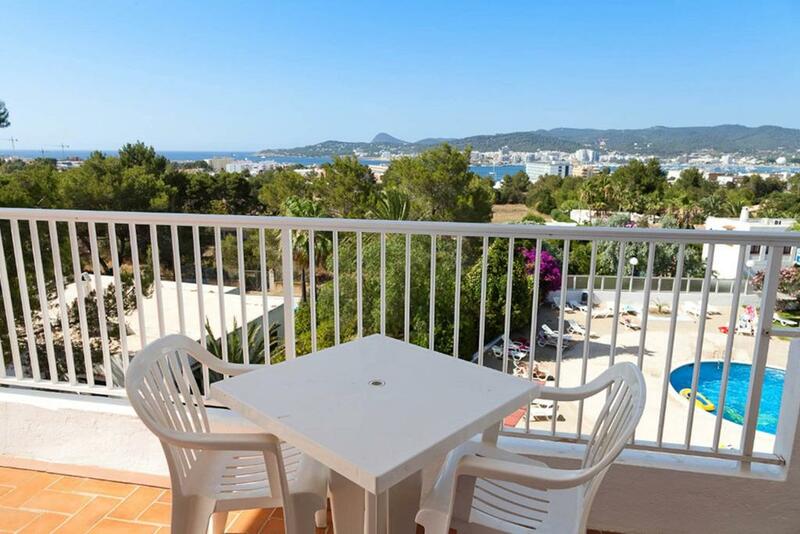 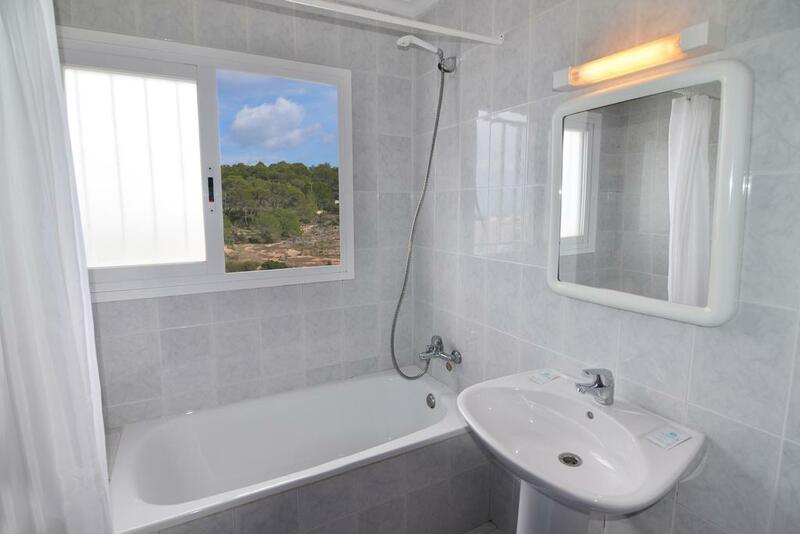 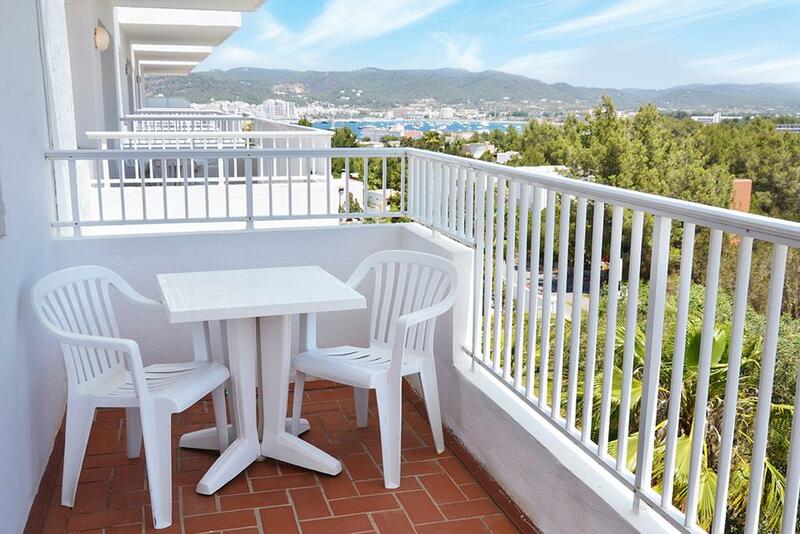 The apartments, recently renovated and situated in San Antoni’s Bay only 750 meters far from Punta Pinet beach, have a strategic position thanks to their tranquility, vegetation and amazing sea view. 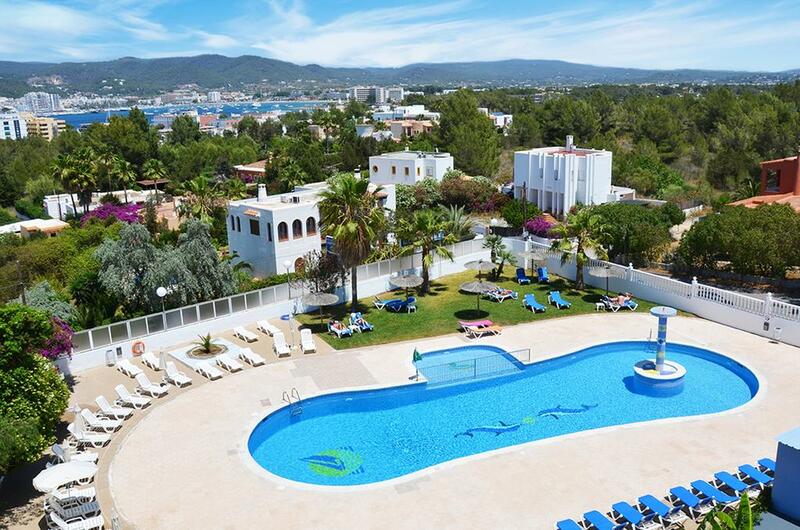 Close to the apartments it’s possible to find a wide range of entertainment and sports, especially water sports like windsurfing, parasailing, water-ski and catamaran sailing. 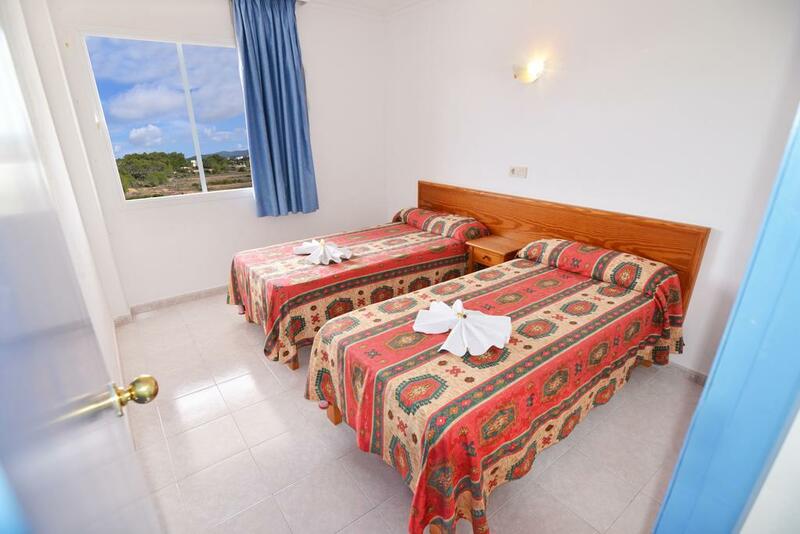 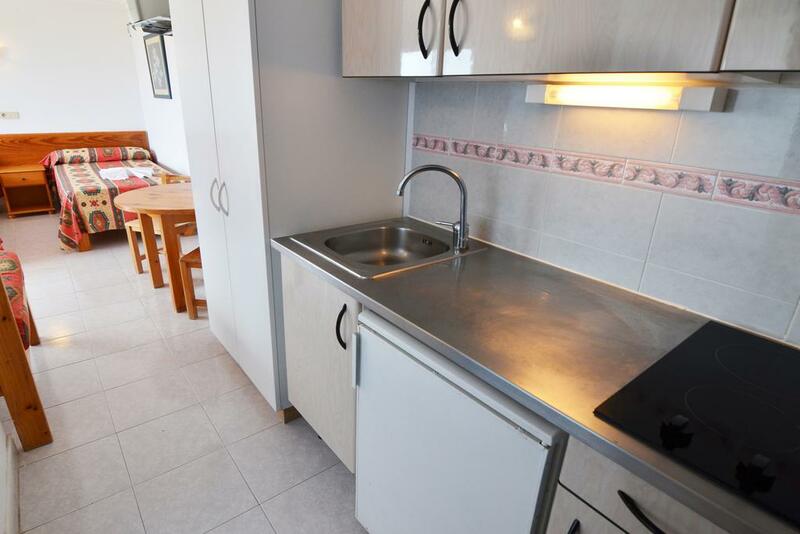 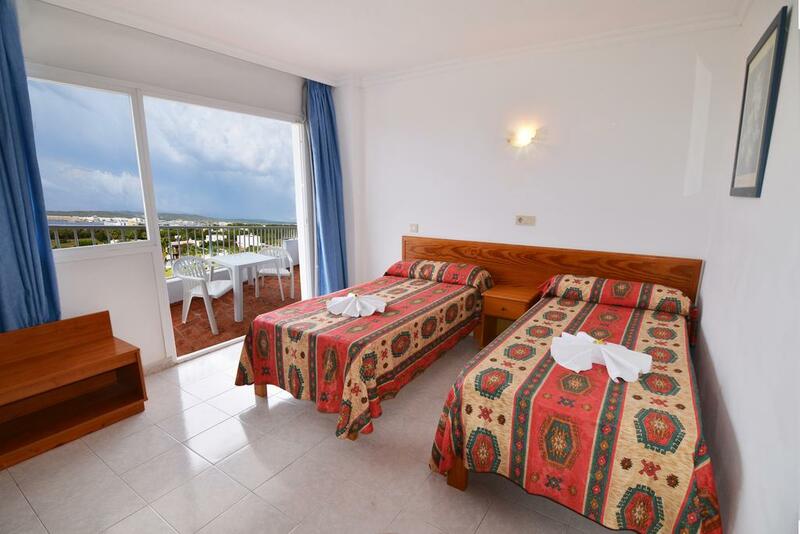 The building is composed of studio flat and apartments fully equipped with air conditioning, sat TV, radio, telephone, kitchen, mini-bar, complete bathroom and balcony with sea view (in most of cases). 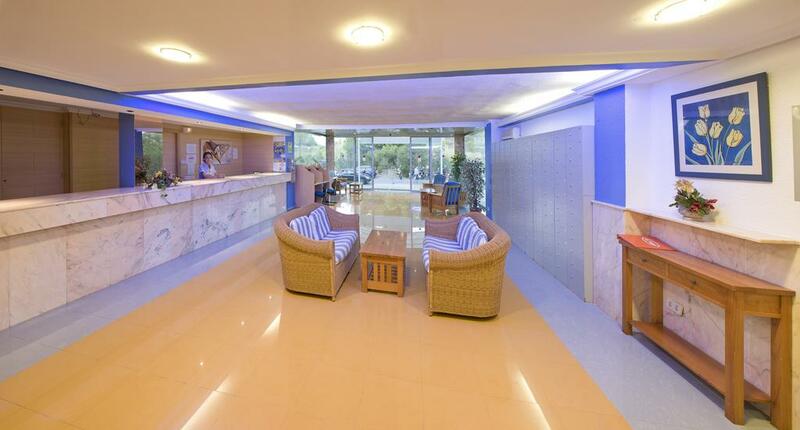 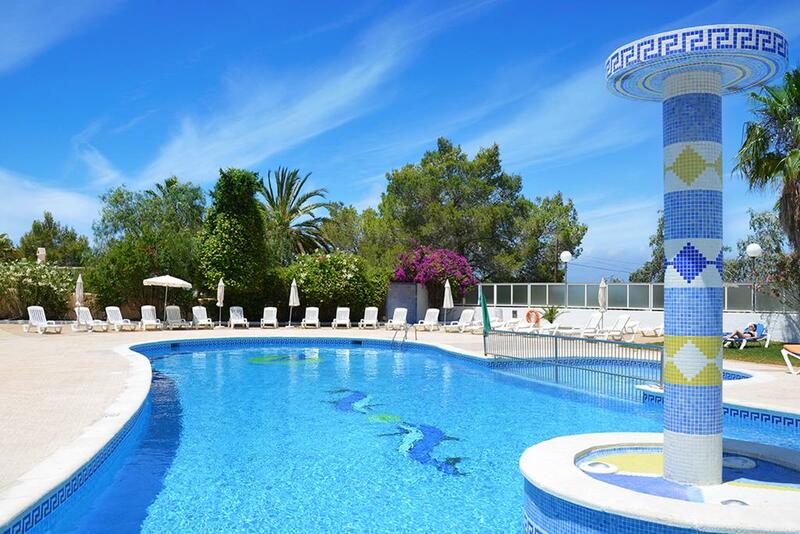 The residence offers a tennis field, one swimming pool for adults and one for children, solarium area with free sunbeds, Jacuzzi, 24 hours reception, safe box (paid service), internet connection (paid service), snack-bar and very nice restaurant that offers a large choice of Mediterranean food.